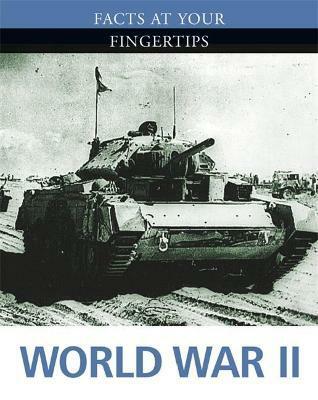 This book on World War II examines in detail the conflict that was fought across the globe between 1939 and 1945. For each battle featured, such as Kursk, Stalingrad and Midway, there is a description of the events, casualty figures and key actions, with maps throughout. This book presents all the facts of a war that remains within living memory.